We offer a full line of services to meet the needs of your business. Online marketing can be a scary place with so many options and choices. We’ll help you create a marketing plan that works for you and ensures your customers can always find you. With so many new options available each day, it’s hard to know where to spend your money and if your efforts are working. We’ll partner with you to help get real results for every advertising dollar you spend. Technology is changing and evolving every day, and it is hard to keep up sometimes. We help small businesses incorporate new technologies to help you do more with less and help run your business smarter. Our job is to connect to people, to interact with them in a way that leaves them better than we found them, more able to get where they’d like to go. MARKETING, ADVERTISING, AND TECHNOLOGY CONSULTING SERVICES FOR SMALL BUSINESSES. Your time is in short supply, and we know that. We’ll get right to the point without lengthy discovery phases and strategy sessions, and we’ll get you results quickly so you can react and adjust. We keep our overhead and costs down and use the internet to be efficient, saving you money. No big offices, fancy board rooms, or silly pens, just the services you need at a price you can afford. If your business isn’t growing, it’s getting smaller. We’ll help you get things started, and when you’re ready to expand and diversify, we’ll be there with you to meet your needs whatever they may be. SEE ALL THE WAYS WE’RE DIFFERENT. The best part about working with Beacon was that they didn’t just get the details. There are plenty of web developers that do that. Beacon was able to execute each step of the process while never losing sight of the big picture and my business’ ultimate goals. That was invaluable. The attention to detail from the beginning and the thought provoking questions to understand our business made this project seamless. I was impressed with how Beacon was able to look at this project from a consumer’s point of view to really enhance the user experience. 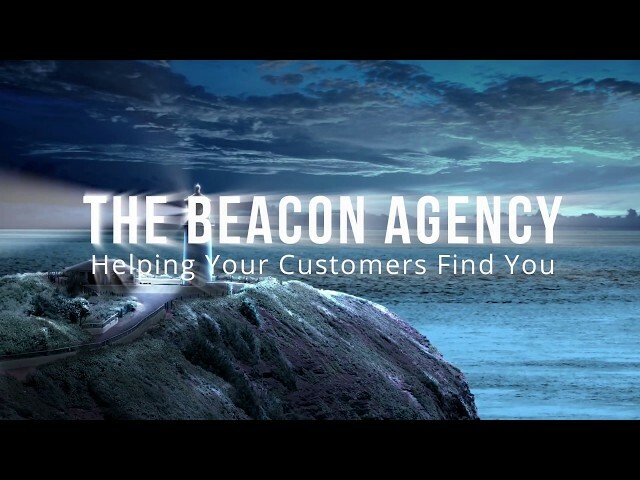 The Beacon Agency is always there when we need them. The team is very responsive and super easy to work with. 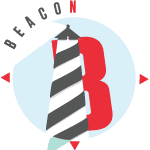 Beacon made the process of building our site painless, and with the training they provided, we’re able to update our content whenever we need to. That’s a huge time saver for us. You can email us at Info at BeaconAgency.net or fill out the form below, and we’ll get back to you as soon as we can! Copyright 2018 The Beacon Agency.